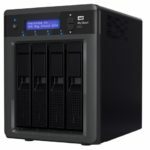 Western Digital has recently released a new storage solution for home or small business, the WD My Cloud EX4. 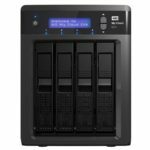 The My Cloud EX4 is a powerful and high-performance 4-Bay NAS or Network Sttached Storage solution designed for creative professionals, prosumers, workgroups and anyone looking for a reliable way to save, share, back up, stream and manage massive amounts of digital data. With the My Cloud EX4, you can privately store all your data at home or office, and then share, save and manage it from anywhere in the world, on any device. Check out the rest of its features, specifications, prices and where you can buy one. There is also a video review below for your reference. 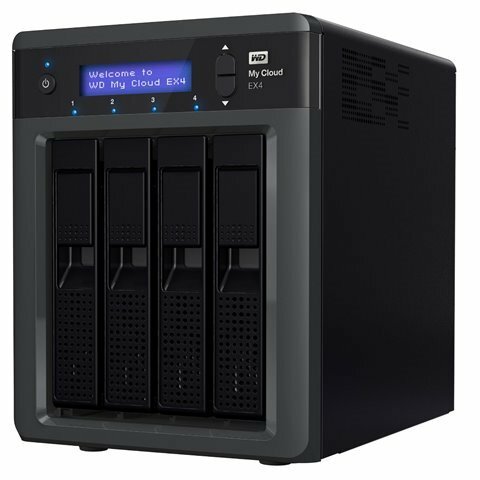 With the WD My Cloud EX4 customers enjoy ultimate reliability from the trusted name in storage, featuring the category leading WD Red line of hard drives specifically designed for home and small office NAS systems. WD Red drives are powered by NASware 2.0 technology, which improves drive reliability and protects customer data in the event of a power loss or disruption. Additionally, WD Red hard drives feature 3D Active Balance Plus, an enhanced balance control technology that significantly improves overall drive performance and reliability. 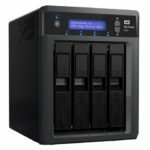 My Cloud EX4 provides several capacity options, allowing customers to choose from a drive-less enclosure that allows customers to customize their capacity and add additional drives as their library of digital content grows, or an 8 TB, 12 TB or 16 TB model. 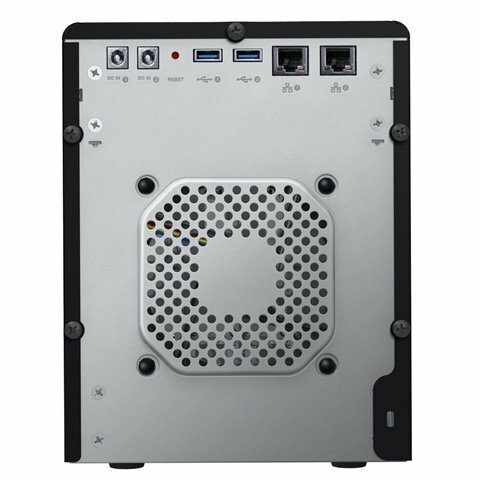 With Easy-Slide-Drive technology, My Cloud EX4 allows customers to easily install or hot-swap drives in seconds, without the need for a screwdriver, toolkit or trays. Additionally, customers can attach compatible USB 3.0 hard drives to the USB expansion ports on the My Cloud EX4 to instantly expand their storage capacity. My Cloud EX4 arms users with multiple options to secure digital data from a potential loss by providing RAID 0, 1, 5, 10 or allowing users to select from spanning and JBOD modes for even more options to manage data. 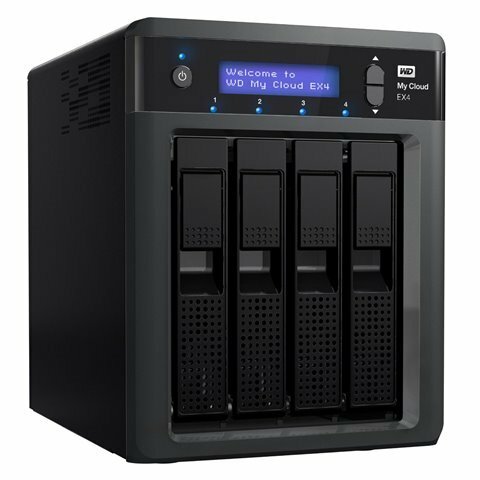 Customers can also use their My Cloud EX4 to back up all of their computers and devices with WD SmartWare Pro software for PC users. Mac users can utilize all the features of Apple Time Machine backup software to protect their data. The My Cloud EX4 can also backup itself, either to another My Cloud EX4 in a different location, or to cloud services such as Amazon S3 and ElephantDrive. To ensure 24/7 data protection and reliability the My Cloud EX4 includes redundant power supplies and Ethernet ports. My Cloud EX4 serves as a home’s digital entertainment hub, configurable for up to 16 TB of movies and music that can then be streamed to any DLNA/UPnP certified multimedia device such as gaming consoles, smart TVs and WD TV Live media players. The Twonky 7.2, DLNA-certified 1.5 media server and iTunes server make for simple streaming of large movie and music libraries. Additionally, the integrated file server, FTP server, backup server and P2P download server provide advanced data serving options for My Cloud EX4 users. Customers can also customize their NAS, monitor system health, manage users and energy saving features with the My Cloud EX4 dashboard, as well as use a suite of third party apps, including aMule, Icecast, Joomla!, phpBB, phpMyAdmin and SqueezeCenter. Available for iOS and Android devices, the WD My Cloud mobile app allows users to view photos, stream video and share, save and manage files from anywhere on their smartphones or tablets. The mobile app makes file sharing and collaborating simple, allowing customers to easily email files, share files as a link, and print and open files with third party apps. The My Cloud mobile app integrates major public cloud services so that customers can easily transfer files from their Dropbox, SkyDrive and Google Drive public cloud accounts. 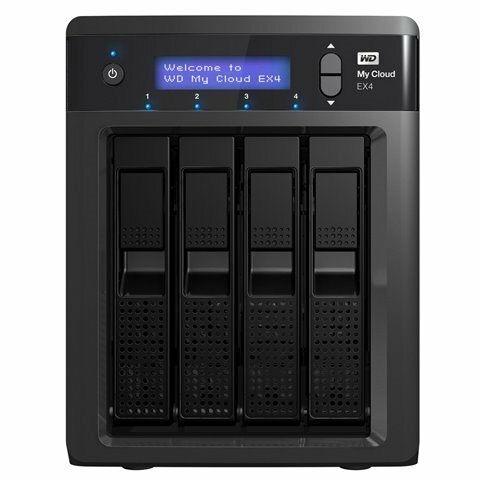 The WD My Cloud EX4 4-Bay NAS is now available. There are actually four models to choose from. Below are the models with their respective capacity, manufacturers suggested retail prices and links to where you can buy one. UPDATE: See their updated prices here. Note: Prices and discounts are subject to change without notice. Most of the time they do come with free shipping or lesser than MSRP price. Just go ahead and check them out. Meanwhile, the WD My Cloud mobile app currently is available for download from the App Store and Google Play. My Cloud EX4 comes with a two year limited warranty. 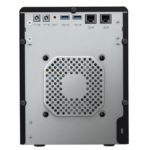 It is also recommended to use Hard Drives that are designed for Network Attached Storage solution like the My Cloud EX4. You can’t just use any type of hard drive since. Chances are the drive will fail and you will lose data. It is recommended that you pair the WD My Cloud EX4 with WD Red NAS drives.